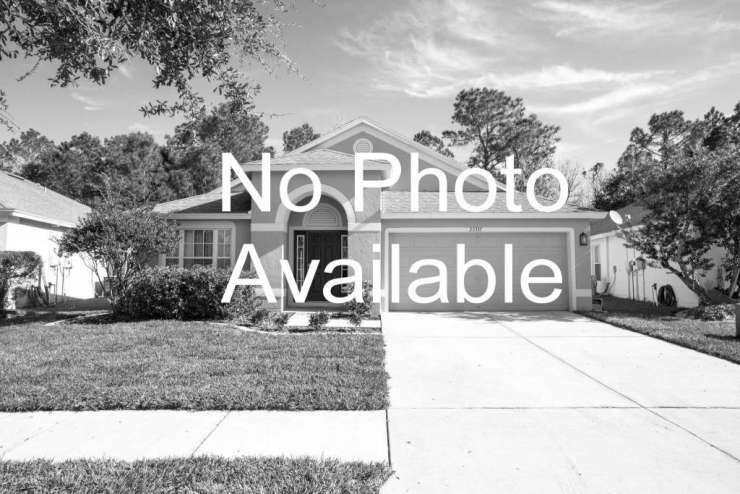 This beautiful Seminole Heights pool home features 2 bedrooms, 2 full bathrooms, a 2 car garage, and a large fenced yard. Conveniently located in Seminole Heights with a quick commute to Downtown, Tampa International Airport, USF, and close to local shops & tons of local restaurants including Ella’s Folk Art Cafe, The Independent, The Refinery, Mermaid Tavern, Rooster & the Till, Nebraska Mini-Mart, Ichicoro Ramen, The Front Porch, Jet City, Blind Tiger Café, & so much more! Contact us to see how we can help you find your future home!